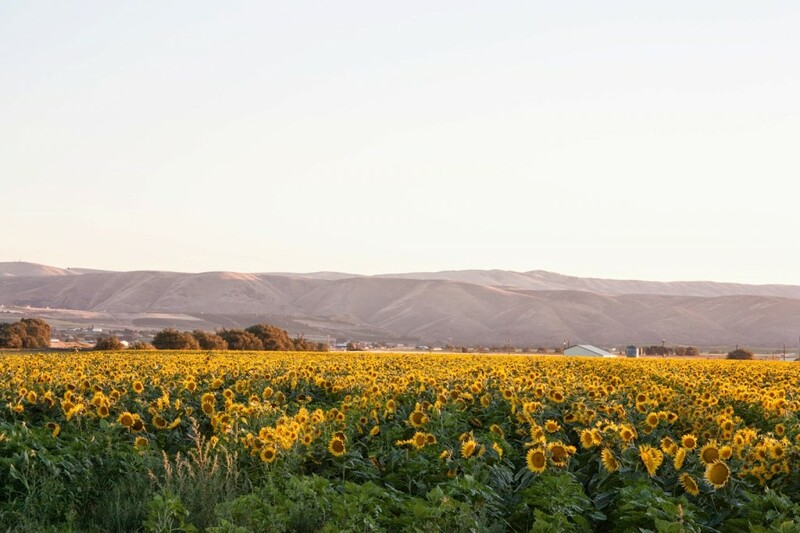 A few weeks ago we made a trip over to my cousin’s farm in Kittitas. My cousin and uncle usually plant hay, wheat, corn, and the typical Eastern Washington crops. This year, my cousin had a contract to plant 60 acres of sunflowers. I really love our Farmcation every year, but I was absolutely giddy this year with the thought of taking pictures in the sunflower field. I have over two hundred pictures to sort through and edit. The kids were all great sports, posing for many photos. I haven’t had time to edit those yet- too many vacations and too little time! Here are a few of my favorites that are straight out of the camera. The sun and the field were so beautiful they really don’t need editing or filters. Seriously, is there anything happier than a field of sunflowers? me – taking pictures in a field of sunflowers – and also having permission to pick a huge bucket of sunflowers to take home for my table! 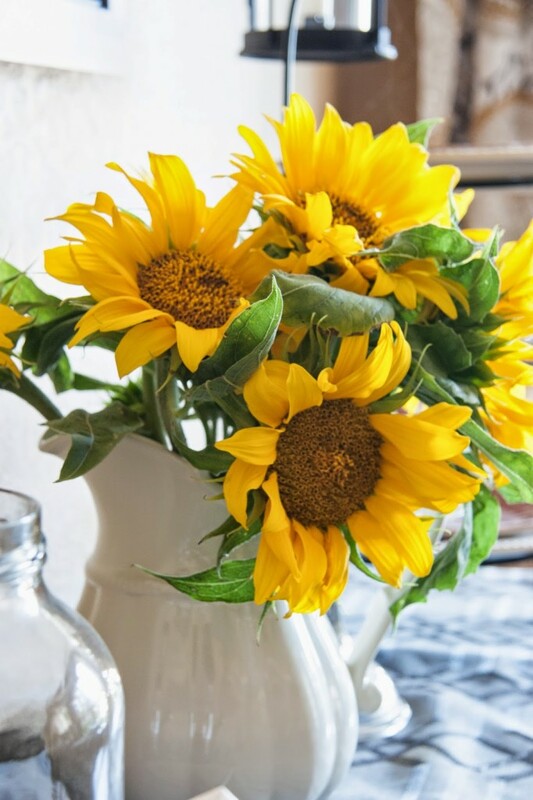 What will the sunflowers be used for after harvest? 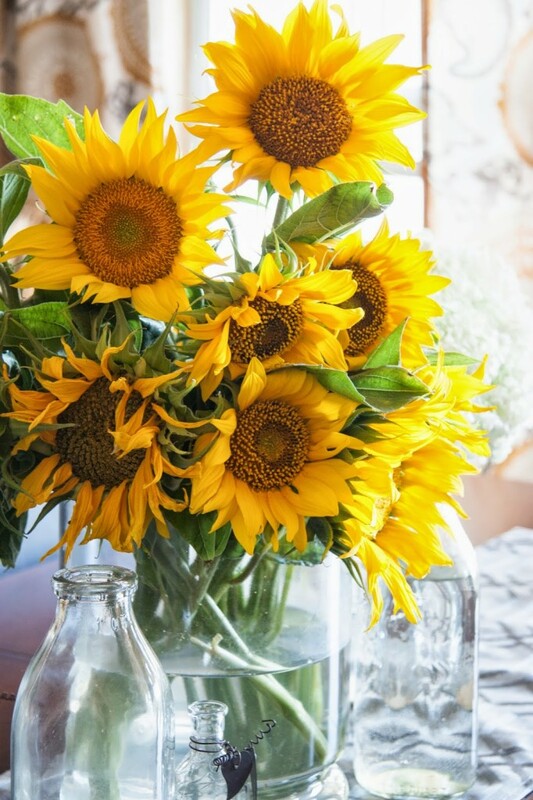 Those sunflowers are beautiful!! We took a trip to Italy this summer and driving to Tuscany, along the highway they had huge crops of sunflowers growing just like your cousins. So your post brought me back to Italy just for a bit.